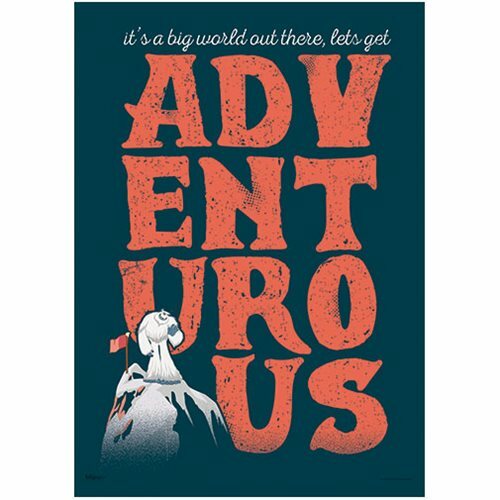 "It's a big world out there, let's get adventurous!" 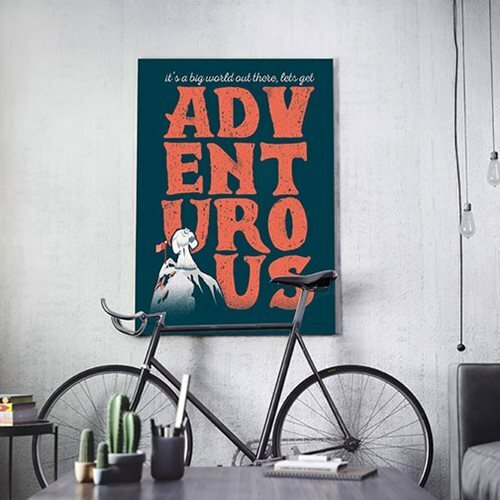 The Smallfoot Adventurous MightyPrint Wall Art Print will look great displayed in your home or office. Measures about 24-inches tall x 17-inches wide.